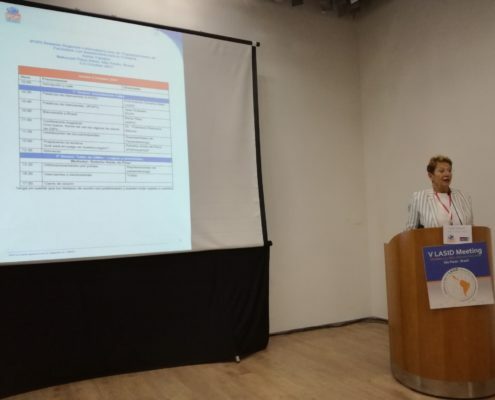 IPOPI organised a meeting with its Latin American National Member Organisations (NMOs) and other patient representatives from Latin America, back to back with the Latin American Society of Immunodeficiencies (LASID) Congress in Sao Paulo, on October 5-6. IPOPI, INGID (International PID Nursing Group), and LASID launched a Call to Action on equal access to lifesaving treatment in the region with already over 1000 signatures! 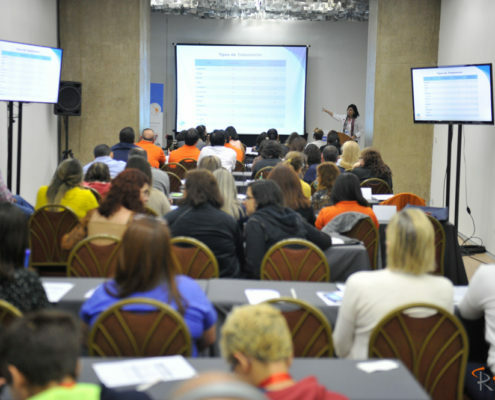 The IPOPI PID patients meeting was an intense two-day conference consisting of educational lectures and patient workshops, attended by 70 participants including representatives of 15 patient organisations in Latin America. Participants learnt about the recent developments taking place in their region, treatment options, brainstormed on advocacy efforts and shared their experiences with their peer organisations. The meeting was very successful in bringing together patients, physicians and other PID stakeholders sharing the same concerns and interest. The workshops were particularly interesting for countries that are just starting their advocacy efforts. 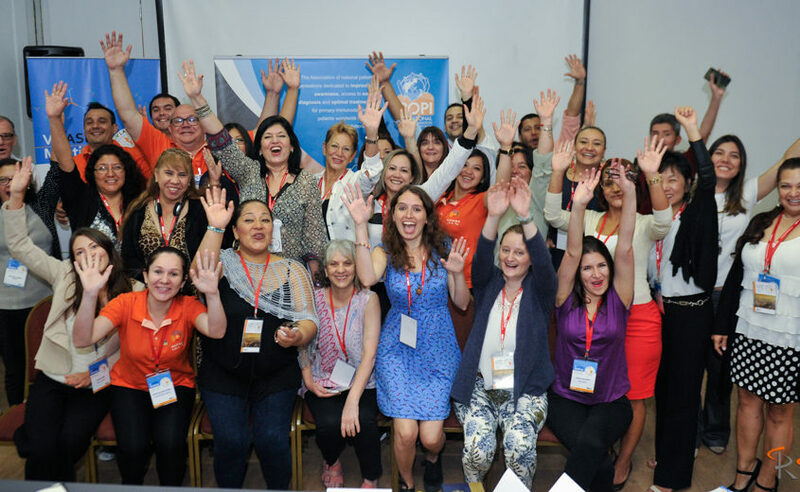 During the meeting, IPOPI, LASID and INGID launched a Call to Action calling Governments in Latin America to improve the quality of life of PID patients through access to life-saving treatments and equal care across the region. This Call to Action has already been endorsed by many organisations in the PID and rare diseases field and has been signed by over 1000 individuals since its launch. The Call to Action will help IPOPI’s NMOs in their advocacy efforts in their countries. The NMOs in Latin America will address this Call to Action to their national governments urging them to develop supportive health policies for the care of PID patients across the region.